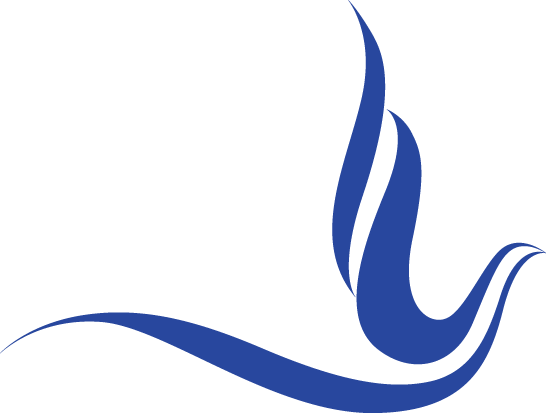 My CMS | Zeta Phi Beta Sorority, Inc.
are called to higher purpose of service. 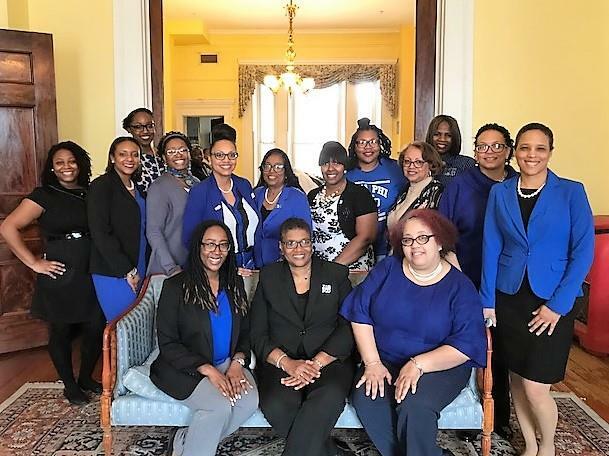 Zeta Phi Beta Sorority, Incorporated is the foremost network of socially and politically conscious citizens and activists. We care. We act. We help change lives. Our potenial and future live in our youth. It’s our job to do all we can to give our babies the BEST possible start. 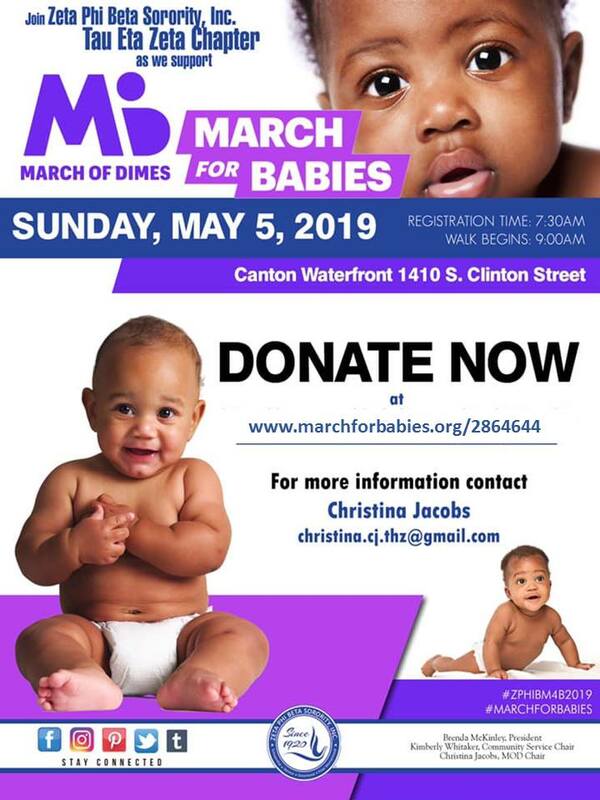 Join the ladies of Zeta Phi Beta Sorority, Inc. ~ Tau Eta Zeta Chapter as we #March4Babies this spring. Can’t make the event, please consider donating to this worthwhile cause by supporting #TeamTHZ . 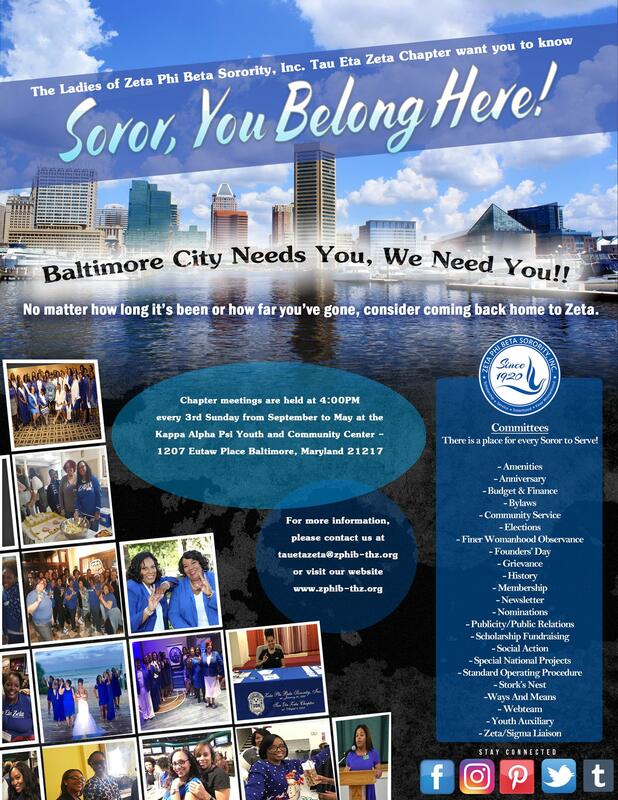 Chartered in the heart of Maryland in Baltimore City, the ladies of Tau Eta Zeta Chapter welcome you to our website. 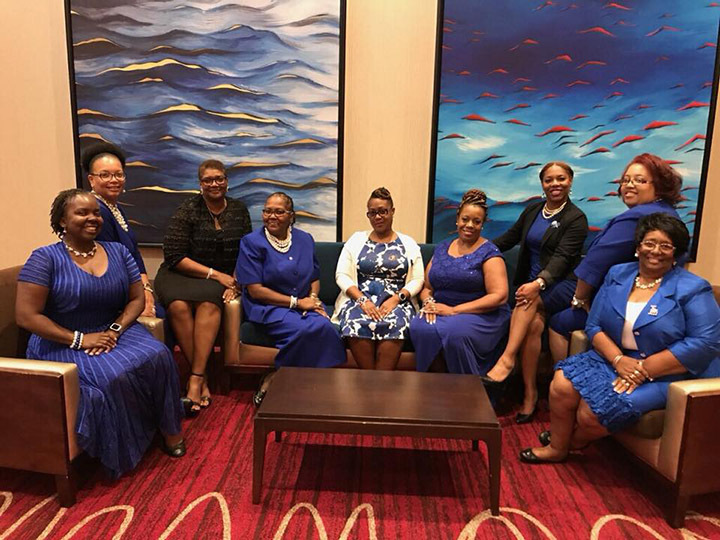 Tau Eta Zeta Chapter is dedicated to serving the community, supporting education, encouraging our youth and uplifting sisterhood. Our hope is that you acquire something new about our organization from our website and feel motivated to support one of our many community activities. Date/Place Founded: January 16, 1920 Howard University Washington, D.C.